Fred Frame is a director. Making the Cut (2004) and The Crowd Roars (1932) are some movies in Fred Frame's recent filmography. As of 2018, Fred Frame has contributed to about 2 movies. Some of the most recent Fred Frame movies include Making the Cut and The Crowd Roars. Making the Cut was released in 2004. 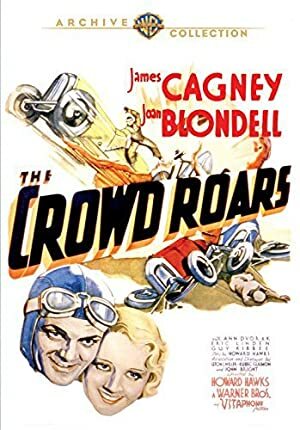 The Crowd Roars, released in 1932, featured Fred Frame as Driver.